Biblical Marriage Institute is on the frontline in the battle to help restore and uphold the biblical model for marriages and families. Thank you for standing with Biblical Marriage Institute as we work to transform families now and in the future. If other, please specify amount in the field below. 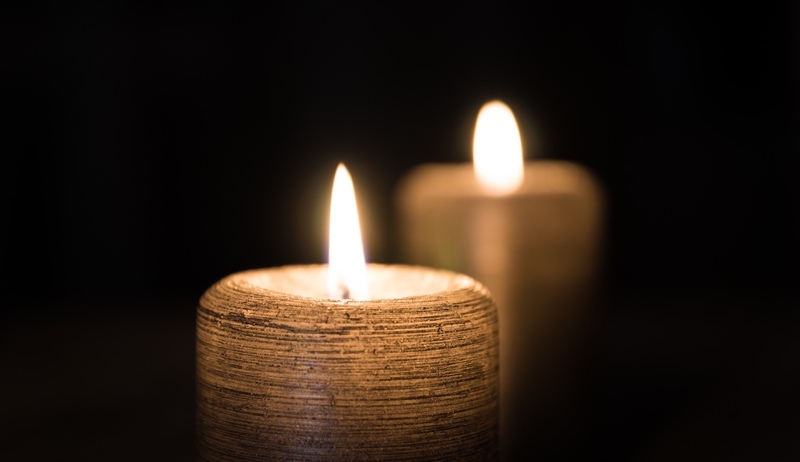 Would you prefer that your name not be disclosed to the family member or friend of the deceased or to the honoree? Would you like to be emailed Biblical Marriage Institute updates and news. You will receive an acknowledgement letter from Biblical Marriage Institute. A letter will also be sent to the family member or friend of the deceased or to the honoree. The amount will not be disclosed. 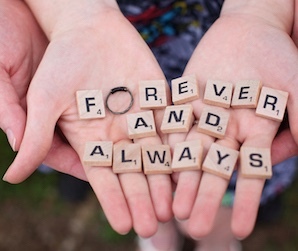 Every gift you make to Biblical Marriage Institute is tax-deductible as allowable by law. 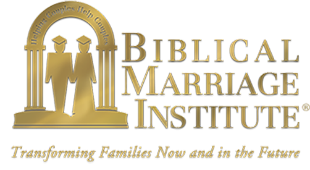 Biblical Marriage Institute is a nonprofit organization as described in section 501(c)(3) of the Internal Revenue Code. Thank you for supporting Biblical Marriage Institute!